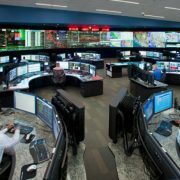 Washington — The California Independent System Operator is floating a plan to give the members of the Western energy imbalance market more say in governance by giving the EIM governing body the first vote on certain rule changes before the rules go to the Cal-ISO board and federal regulators for approval. The change is significant because the governance of the EIM has been an issue during the expansion of the regional energy market. Some participants in neighboring states have worried that market rules might favor California interests over their own interests. Currently, the EIM only takes the lead on EIM-specific rules. The new proposal would expand the authority of the EIM governing body so that it has primary authority over real-time market changes that apply generally but are driven by the needs of the EIM. Primary authority means that a tariff amendment must be approved by the EIM governing body before it goes to the Cal-ISO board and the US Federal Energy Regulatory Commission for approval. “This approach would have the benefit of ensuring that the governing authority with the greatest substantive interest in the matter plays the lead role in deciding whether to approve a filing with FERC to implement the change,” Cal-ISO said in its straw proposal. The Cal-ISO board would continue to have a role because matters that are within the primary authority of the EIM governing body still must be approved by the board, according to the proposal released Friday. The ISO currently plans on bringing the proposal to the EIM governing body in March 2019, and to the Cal-ISO board shortly thereafter. Cal-ISO is also planning a broader EIM governance review could touch on issues like whether it should be harder for the Cal-ISO board to change the EIM charter and guidance document, and whether the EIM stakeholder process should be revised. EIM members are encouraged by the idea of taking early action on the designation of authority, Carl Linvill, vice chair of the EIM governing body, told the Cal-ISO board of directors on Thursday. But EIM stakeholders want to be sure that any early action does not limit the long-term governance review, he told the board at their general session. “We hear that we should keep our eye on the long-term ball, on how things will eventually be structured and how the EIM will eventually best serve the region,” Linvill said. The EIM governance proposal is a worthwhile effort, but it is a bit like moving the deck chairs on the Titanic, said Scott Miller, executive director of the Western Power Trading Forum. The real change that is needed is an independent board governing all Cal-ISO operations, he said. 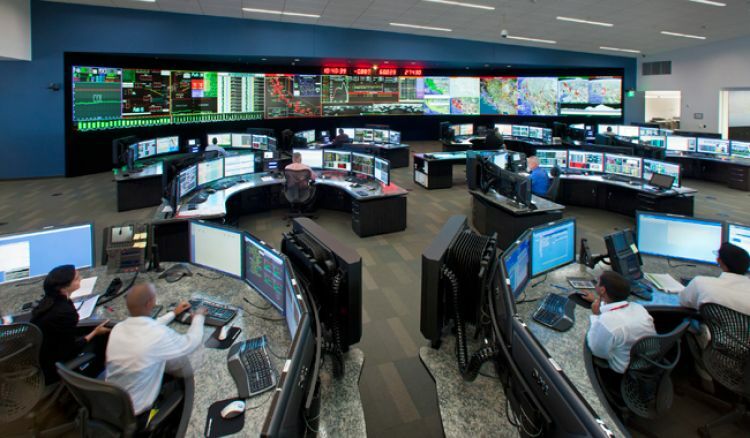 The governance needs to give out-of-state utilities the comfort to turn over operational control of their transmission assets to Cal-ISO to make dispatch decisions, Miller said. 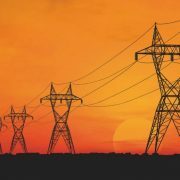 “Without that, the use of the transmission system in EIM areas is still under control of the utilities and the use of the system is still a balkanized series of transactions that do not attain the efficiency of a network system,” he said. However, that kind of governance reform can only be done by legislation in California or by someone filing a complaint with FERC, he said. The Cal-ISO board is currently appointed by the California governor. The state legislature recently considered a bill, AB 813, that would allow Cal-ISO to transition to a regional governance structure, but the measure stalled. Cal-ISO eyes plan to give EIM governing body more say, by Kate Winston, S&P Global Platts, December 17, 2018.